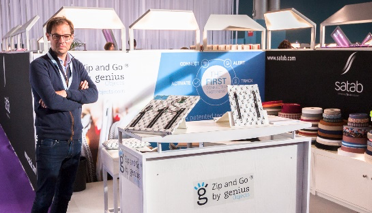 Genius Objects will present its technologies at next Facim Day on the 4th of April. Facim, French technological industrial platform of Defense and Security equipments, brings together its members to discuss textile innovations for intervention outfit. 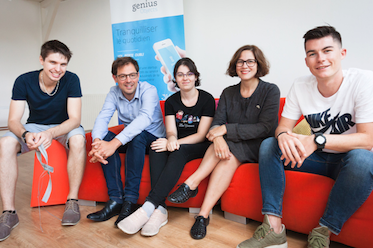 01/19 : The Genius Objects team wishes you a Happy New Year 2019! As the year is beginning, we take the opportunity to present our last innovations : Zip and Go®, the first connected fastening. 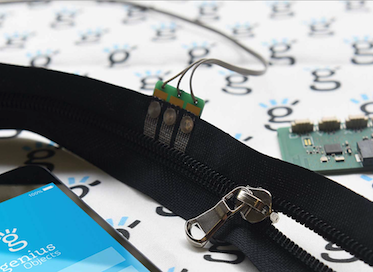 Track and Go®, the Bluetooth tracker suitable for textile products. List and Go®, the checklist that's embedded, smart and connected. The Lab, the Genius Objects' expertise serving your innovation. In 2019, let's speed up together! 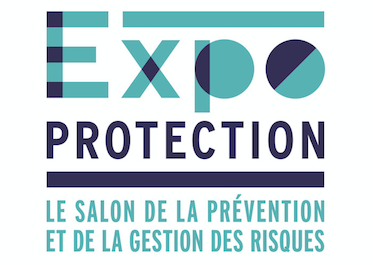 New technologies open a new era in personal protection. Support, alert, protect... as many new functions directly integrable in profesionals garments. 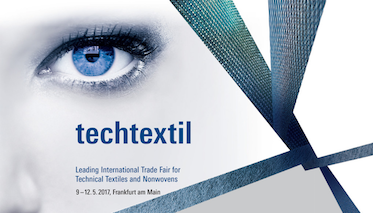 Our team will meet you to discuss and present our e-textile technologies at the booth of our partner, Satab. The Genius Objects technology was at ILM alongside Kabuto Design, inventor of the Xtend® suitcase. 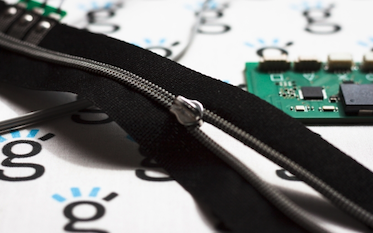 In the field of connected textiles, a major challenge is the interface between electronics and textiles, particularly during the manufacturing phase of a product. 03/07/18 : Zip and Go®, now available in metal. 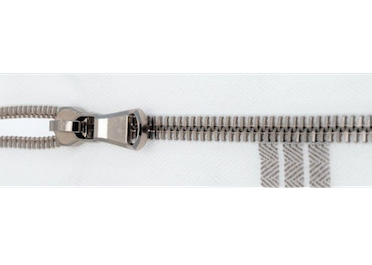 Genius Objects follows the development of the first connected Zipper on the market. After the launch of Zip and Go® in nylon, it is now available in a metallic version. A range extension allows to cover all the zips' uses. 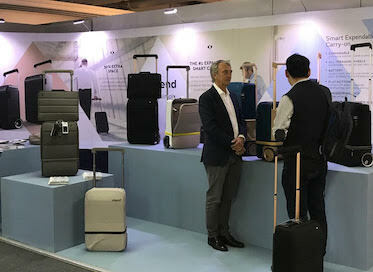 Along with BDT and Star Services, Genius Objects was at the International Week of Transport and Logistics (SITL). 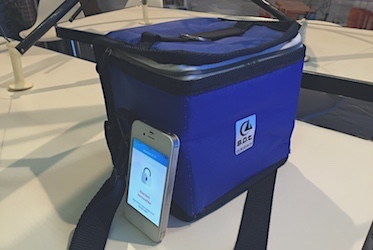 They presented a connected medical pouch, powered by Zip and Go®. 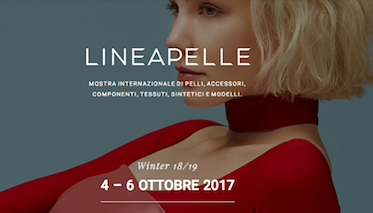 A short tour of the latest articles dedicated to us to discover a little more our company and our projects. 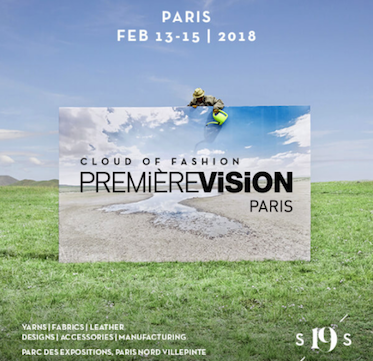 Join us at PremièreVision Paris from 13th to 15th of February in the Wearable lab space in Hall 6 / stall D34. 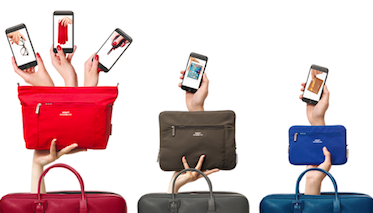 Some of key points we follow to create the first connected pouch for our client Tintamar : Adapting the technology to its implementation, integrating technology into design and developing a digital user interface that is adapted to the brand. 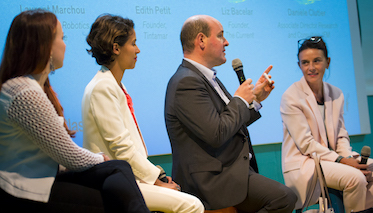 Discover more about our history and our vision in this article of objetconnecte.com, the french media specialized on IOT. 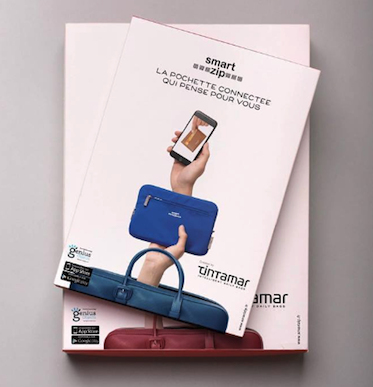 Smartzip by Tintamar the first pouches equiped with Zip and Go® technology.